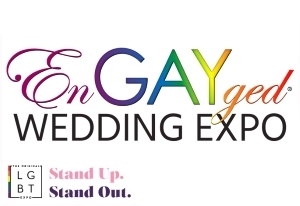 Kimberly + Tiffany - 2015 EnGAYged Wedding EXPO Giveaway Finalists! Hi my name is Kimberly Marsh my finances name is Tiffany Faulk. I would like for us to win the getaway because we don't have much money to plan our dream wedding!! 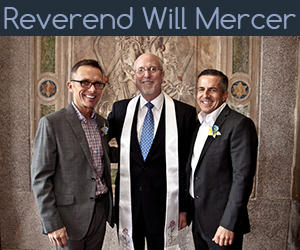 We have been waiting for a state close to our home (Greenville Alabama) to become an LGBT marriage state. Once you all shared the info about Florida me and my fiancé were so excited. I thought so close to home but still so far away, it's definitely home there now though. It would mean so much to us if we actually won this. 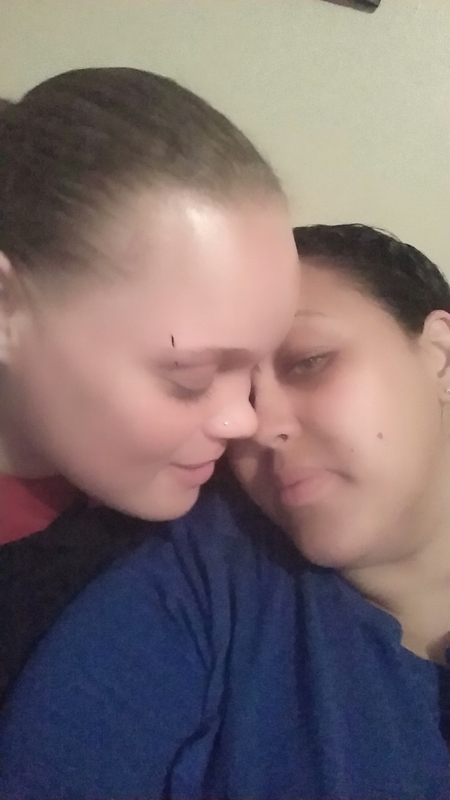 We have both been through terrible relationships and through all those storms we found our rainbow and we love each other very much. To be able to have my(our) kids and our family's share such a special day with us would be beyond amazing. I'm in tears now just thinking about it. Me and tiffany met in March of 2013 and we started dating on April 18 2013 and its been nothing but happiness since the day we met. Finding real, true love is a feeling I'll never be Able to truly describe!! Its kind of like an outer body experience. The most amazing feeling I've ever felt!! Well I've shared our story now i can only pray that it's us that you all pick.. sorry I'm using my phone and i can't seem to upload any more pics of us. I really hope you guys consider us.